As project partner within the project no. 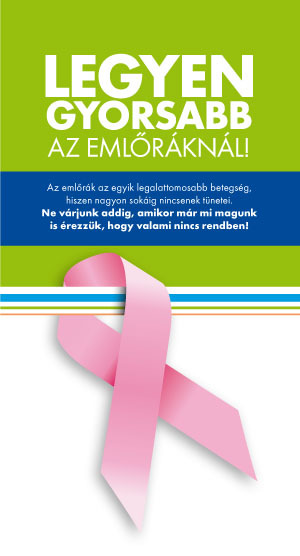 HURO/1101/189/2.4.1 entitled “Development of Infrastructure of Regular Mammography Screening in Hodmezovasarhely, Szentes and Arad”, funded within Hungary-Romania Cross-border Co-operation Programme 2007-2013, Universitatea de Vest “Vasile Goldis” Arad acquired high quality medical equipments in order to achieve the main objective of the project – to mitigate the mortality rate of breast cancer in Arad. 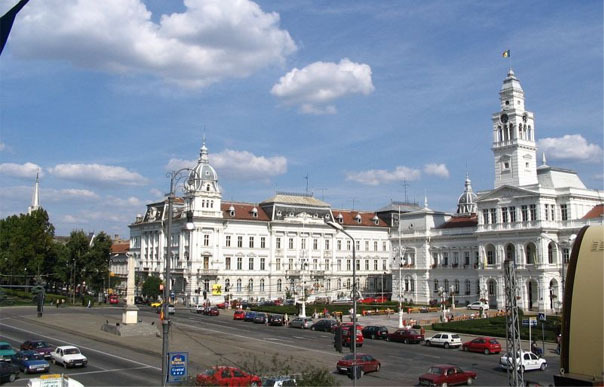 Through the purchased equipments, given that they were provided with a particular network, will be able to communicate with the other similar equipments (provided by Hodmezovasarhely and Szentes), so both doctor teams (of the two neighboring countries) will be able to obtain resolutions, when needed, concerning consultations performed by doctors from neighboring country too. Likewise, have been achieved communication and dissemination events of the project, so was organized a visibility action entitled “Impreuna fara frontiere impotriva cancerului mamar” (Together without borders against breast cancer), in wich, some of the participants, in solidarity of those affected by this disease, performed a human bow (as a symbol of breast cancer) and also must be mention that it was organized a joint bycicle tour, as a call to a healthy life, cyclists (emblazoned with the signs of the project) who succeeded to make more visible participants demarche within the event.